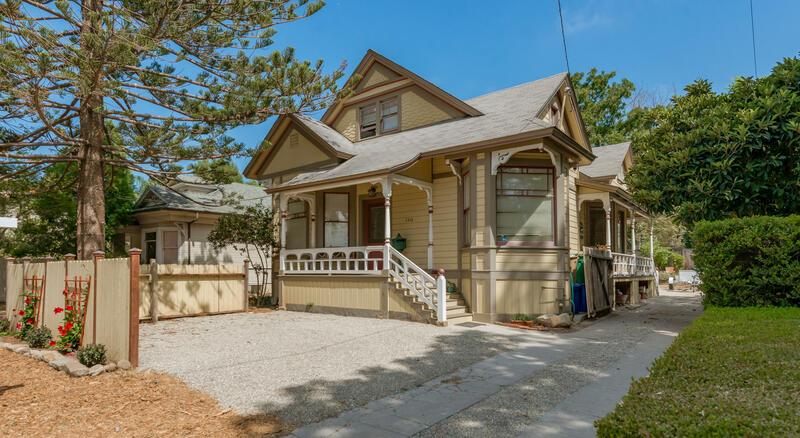 This 1887 victorian is a unique and rare downtown property! This property is currently being used as multiple units, but could easily be modified into a main front residence + 2 income producing 1bed/1bath units. There are (2) two car garages and a detached laundry room. This is the ideal property for a buyer that desires unparalleled charm and character. Located less than a block from state street, easy walking or biking to downtown shopping and restaurants. Peabody elementary school district. Fall in love. 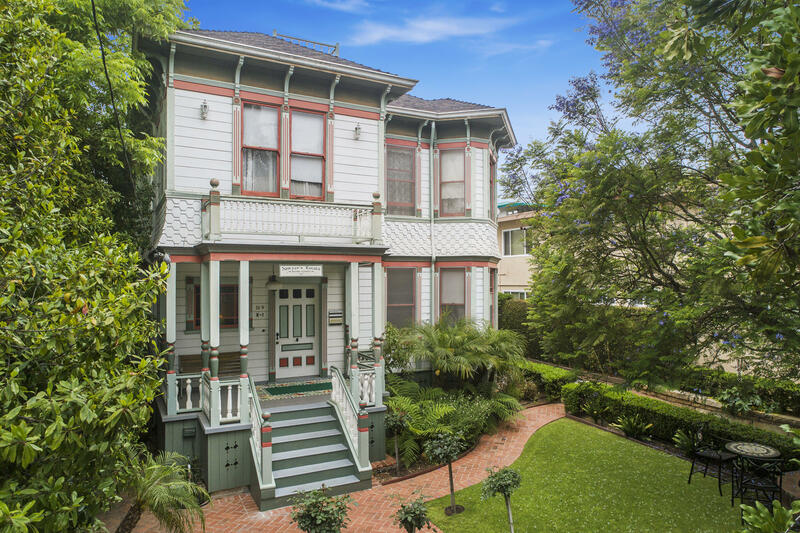 With the most charming multi-unit queen anne victorian in the heart of santa barbara. Three updated units (studio apartment, 1-bedroom, and a 4-bedroom flat) make this an ideal home with income, or as a rental/investment opportunity. Just three blocks from the arlington & dozens of the best restaurants santa barbara has to offer, the location is ideal for walking or biking to parades, festivals, concerts & shopping. Designated a structure of merit, this property is also located in thelimited area that may be permitted for short-term rentals by the city (less than 30-day rentals, such as airbnb & vrbo). The full basement & two one-car garages offer additional storage or income potential. Or the quintessential man-cave/she-shed space. Charming 3 bedroom + 2 bath cottage nestled on a private 8,276 square foot parcel which includes a 1000 sq ft fully permitted adu. This adorable 2 bedroom +1 bath + kitchen/family room unit offers versatility and opportunity. Main house features hardwood floors throughout with a fireplace and redone kitchen. Large outdoor entertaining area featuring newly finished pool, spa, bbq area, fruit trees and an expansive patio/play area. Conveniently located near schools, shopping, cottage hospital, downtown and much, much more! Don't miss this incredible investment opportunity. 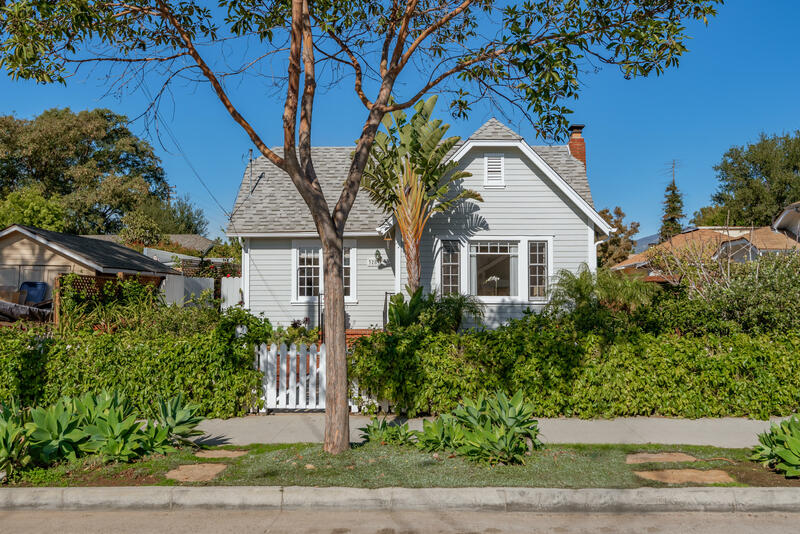 Charming downtown cottage w/ legal studio addition above the 2-car garage. The main residence (1088 sq. Ft. ) boasts many upgrades, including remodeled bathrooms, multiple skylights, bonus living area, hardwood floors, tons of storage areas, updated systems (electrical/plumbing/furnace/water heaters), and more! The beautifully designed studio above the garage (613 sq. Ft. ) is filled with natural light from the skylights and two bay windows, and also includes a large balcony (124 sq. Ft. ) with mountain views! This property is r-4 zoning, and is qualified to be a vacation rental (buyer has to apply). 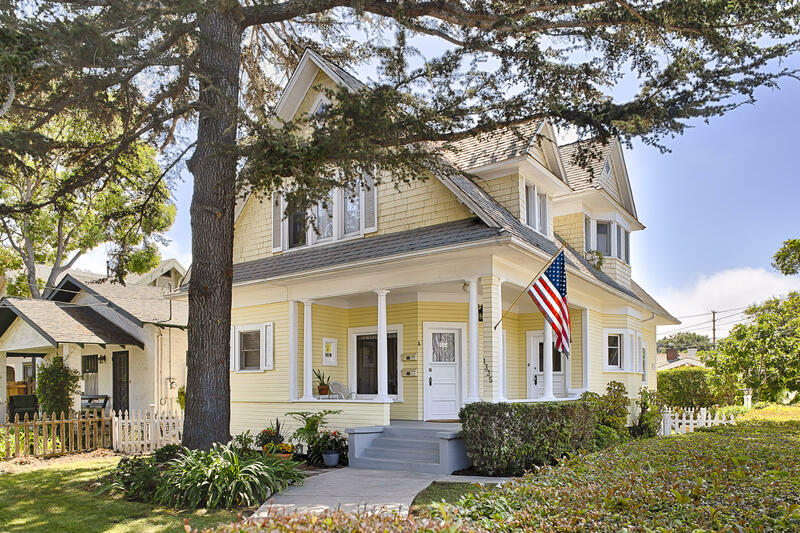 Located in downtown santa barbara and within peabody school district! Secluded behind a gated privacy hedge, this lovingly restored & updated victorian features two legal units plus two separate garages. This elegant and versatile property works well as two rentals, owner-occupied, extended family, or combination. Could easily be re-combined to make a spacious single residence, or as is would be ideal as residence + income. Main floor unit 2br/1ba has 30 day min. Upper unit 1 bdrm + sleeping porch, owner occupied and was vacation rental & rented daily/weekly. See private remarks or call listing agent re current business license. Superb location 2 to 5 blocks from theater district, dozens of fine restaurants, full shopping and center of downtown. Shown by appointment. Please do not go on property without listing agent. Reduced $40,000! First time on the market in 25 years. Living and dining room open to kitchen. 3 bedrooms, 2 baths, family room addition with fireplace, enlarged master bedroom. Sliding doors from family room and master lead to expansive patio, pool and spa. Over 1/4 acre lot. Some mountain views. Fixer, priced accordingly. Newer forced air gas heating. Shown by appointment only. 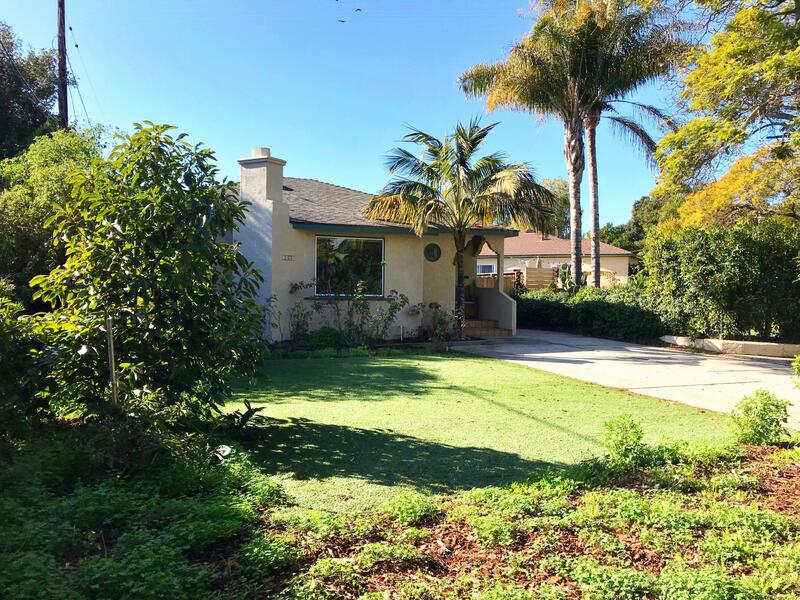 Wonderful opportunity on santa barbara's westside! This larger lot features two homes with great potential. Plenty of off street parking with a garage for your storage or parking needs. Monterey street is a very quiet area with great history that awaits your new ideas and inspiration! This one has some challenges. 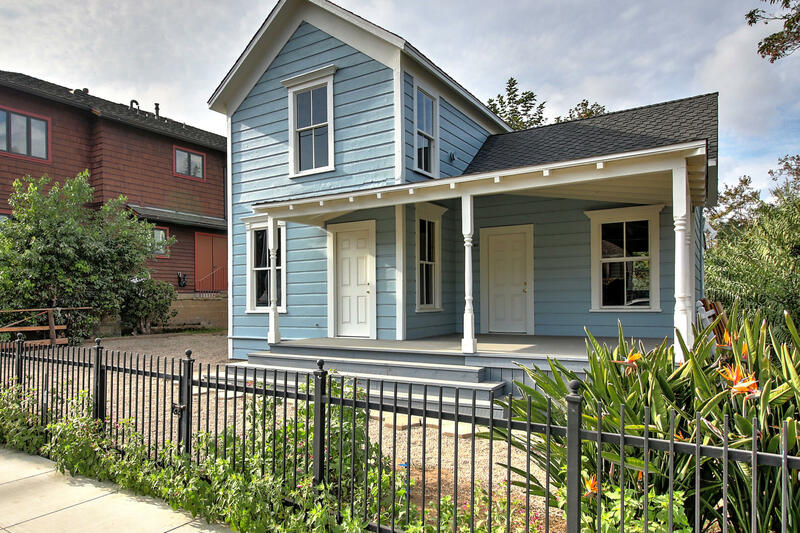 Rare downtown victorian cottage, perfect for an investor or contractor. This is a flippers dream! Interiors have been gutted and this home is ready to remodel, being sold as is! 3 bed 1 bath r-4 zoning allowing for a major investment opportunity. The value lies within its amazing location in the heart of downtown santa barbara.